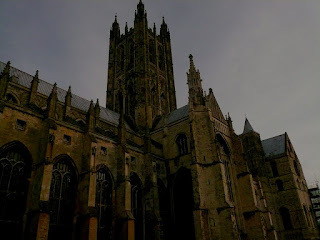 Canterbury Cathedral is not only the HQ of the Anglican Church but also one of the most important buildings of Kent. Welcome to the Daily Photo blogosphere! You should sign up in the forum to participate in the next Theme Day.